American MMA fighter who is a former KOTC Welterweight Champion. He was an Indiana State Wrestling Champion in high school. He had an impressive start to his MMA career, only losing one of his first 12 bouts. He was born in Boston, Massachusetts. 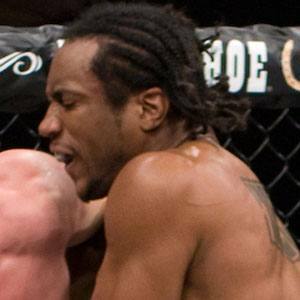 He was defeated after being unable to escape an arm-triangle choke from Mike Guymon on December 11, 2008.